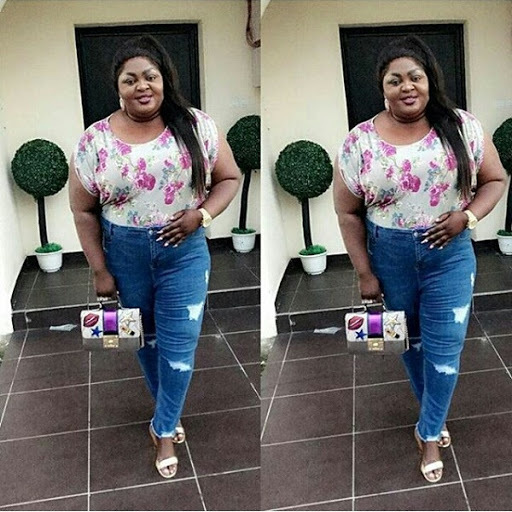 Nollywood actress, Eniola Badmus stepped out in style looking like a diva in simple butterfly top and jeans. She got style! Is it just me or is the plus size black beauty actually looking slimmer?